Time Standards are used to determine the level of the swimmer and the meets that they attend. Island Swimming hosts several iRace swim meets, Speed Leagues, and other in-house meets throughout the year which do not require any time standard. 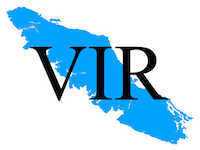 However, our invitational meets and several other meets on the Island, the Province and beyond require that swimmers meet a certain time standard in order to attend. Time standards are set for both a Short Course 25m pool (SC) and a Long Course 50m pool (LC). If you are wondering on Swim BC's improvement plan, the link is attached for reading. If you are wondering on Swimming Canada's improvement plan, the link is attached for reading. 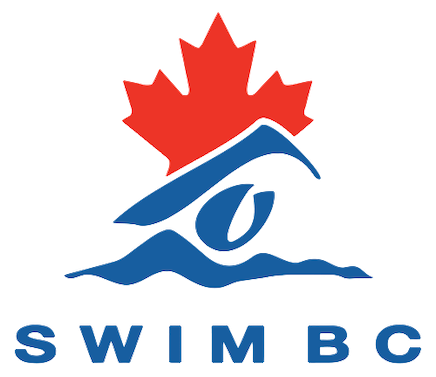 The overview of the new meet format from Swim BC.